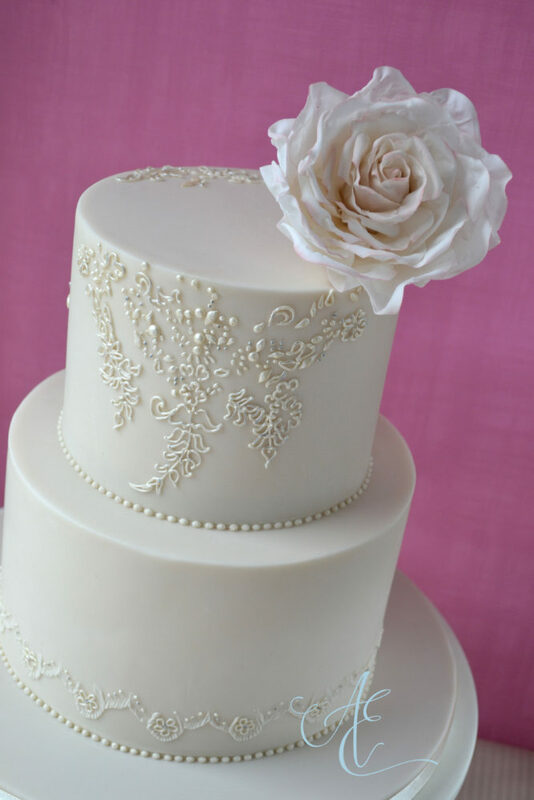 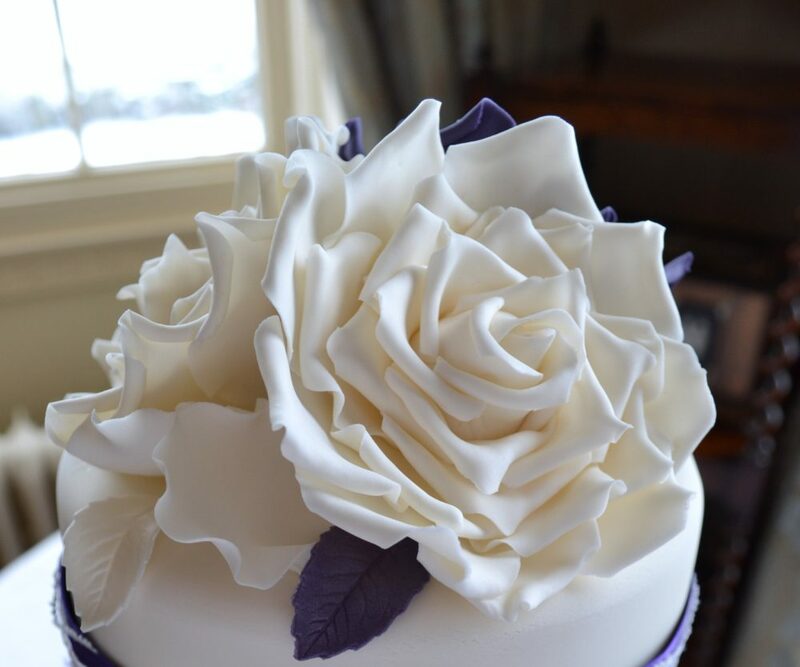 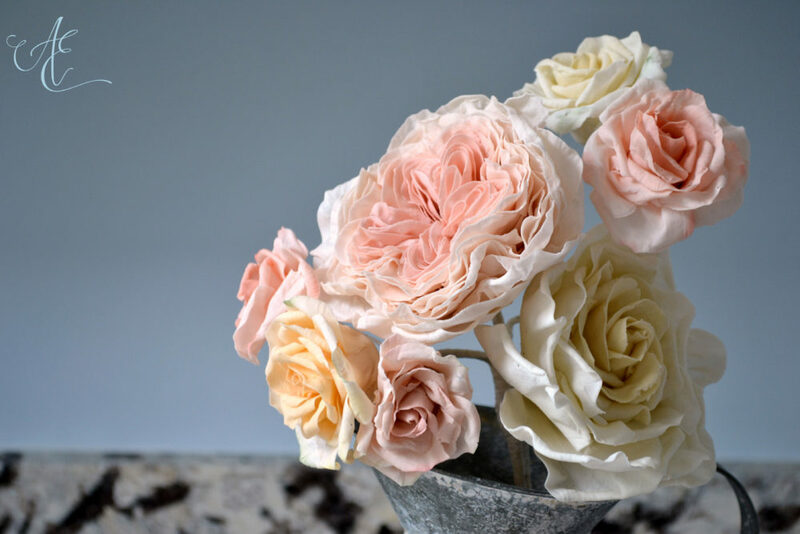 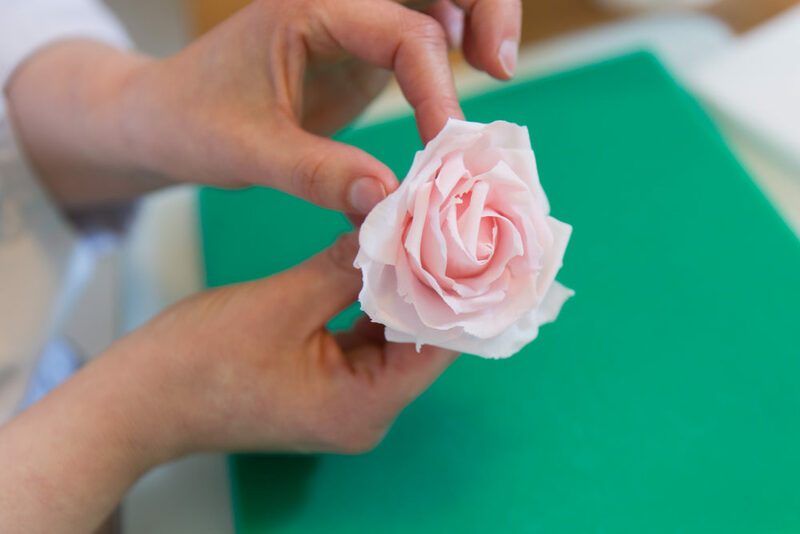 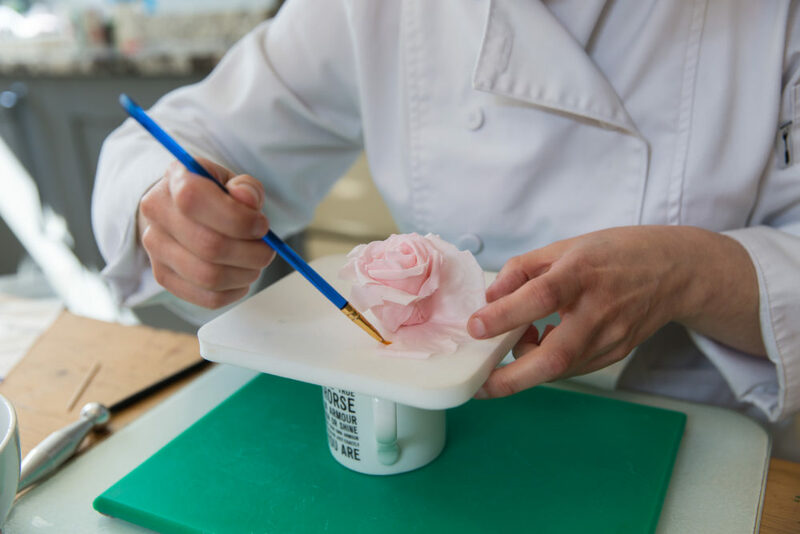 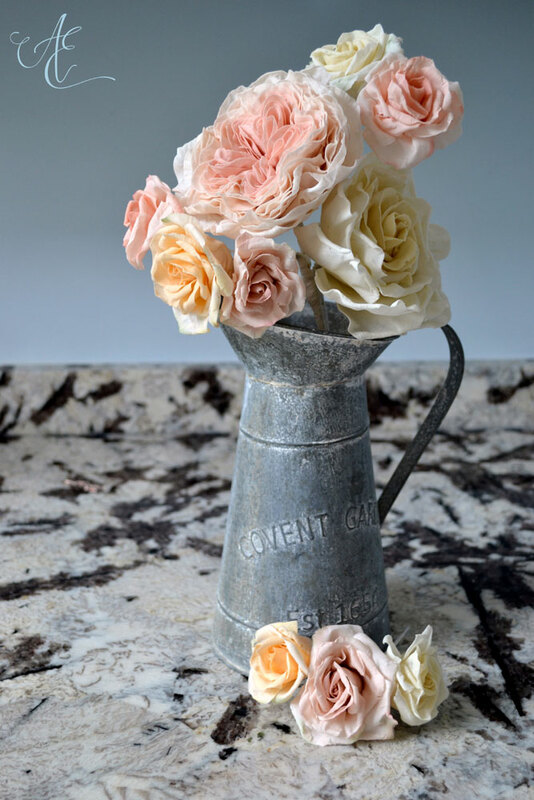 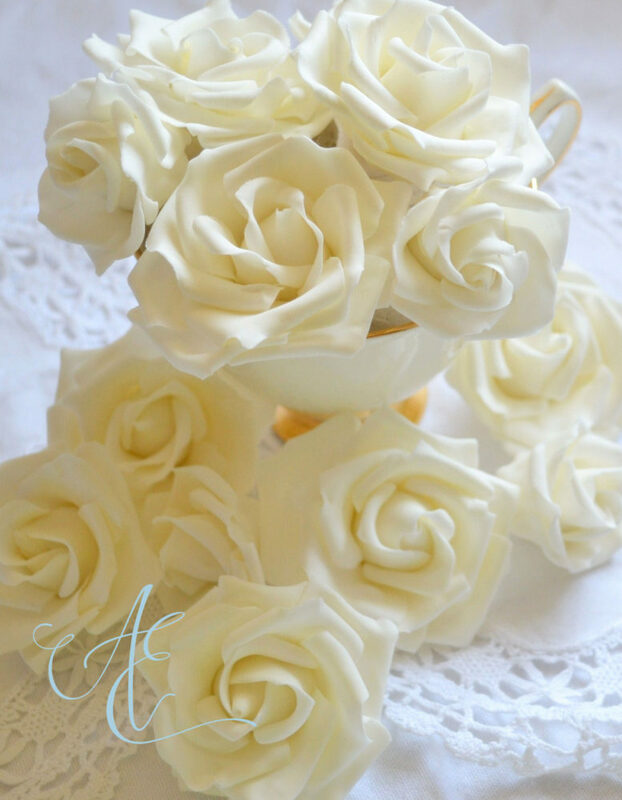 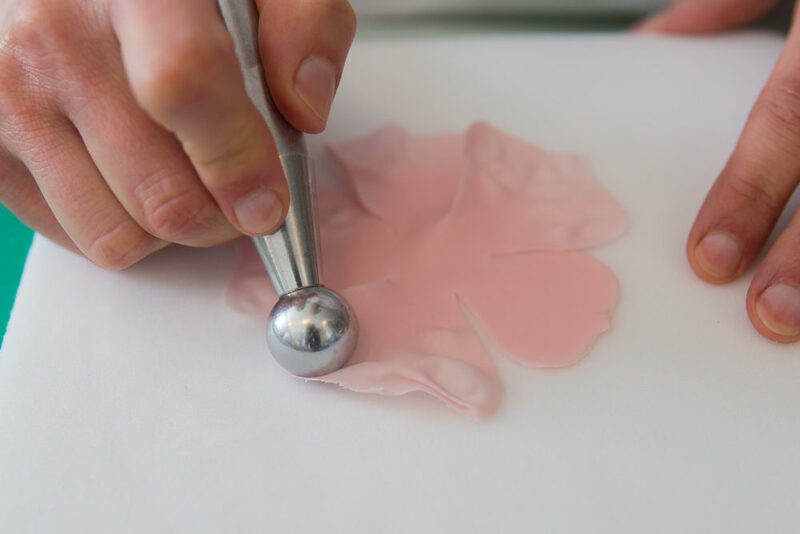 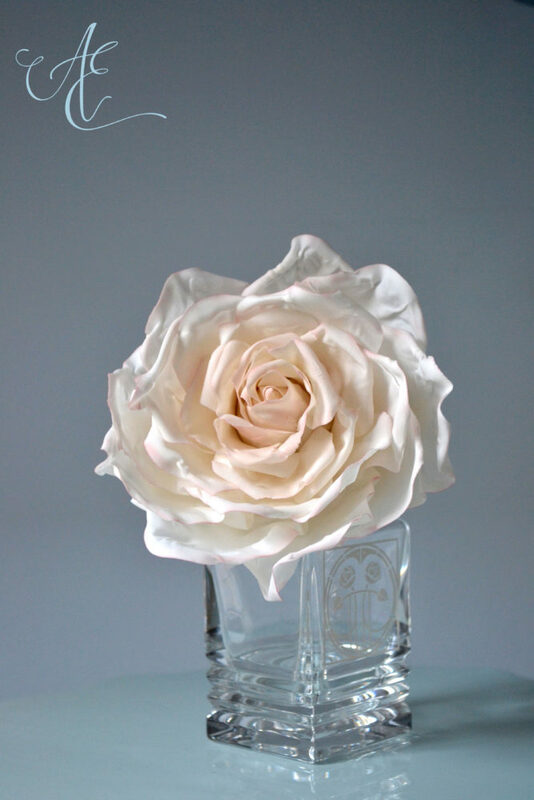 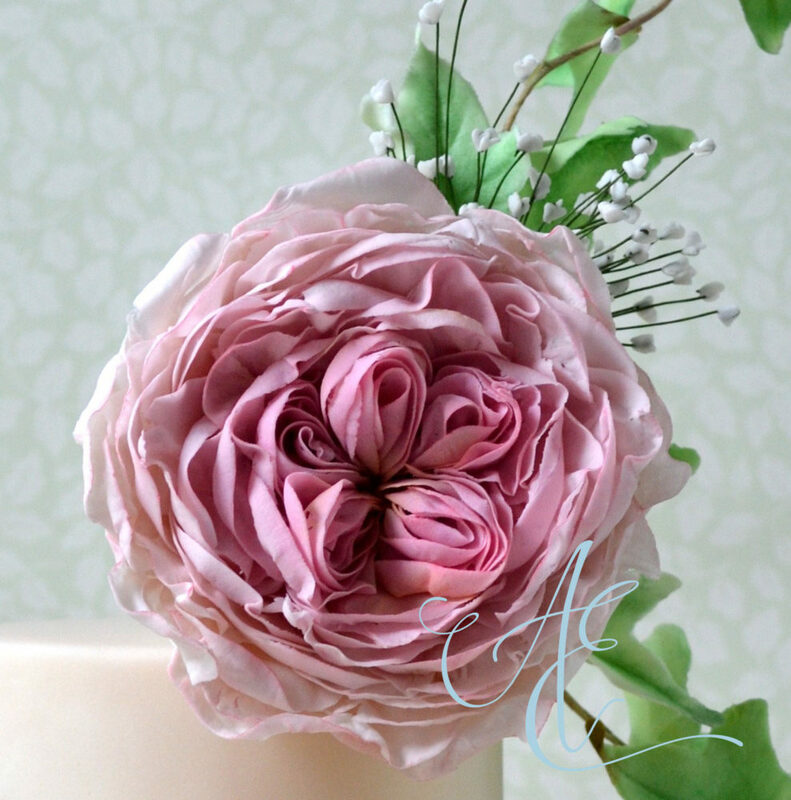 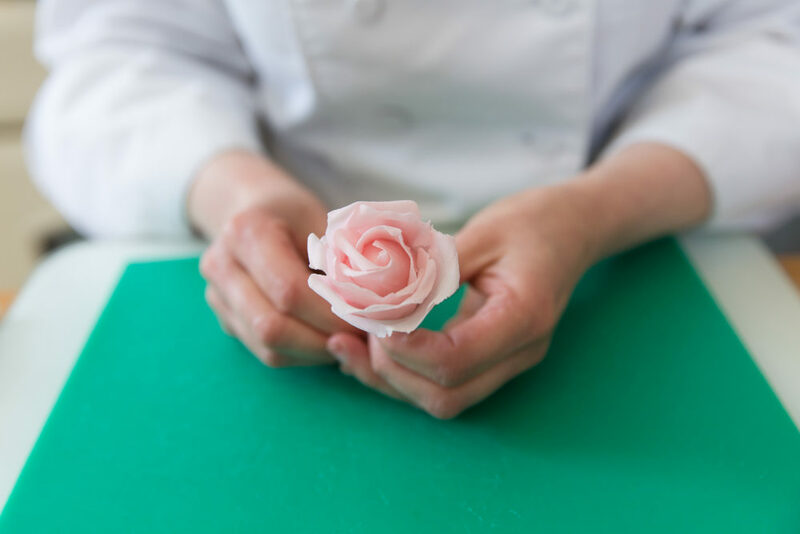 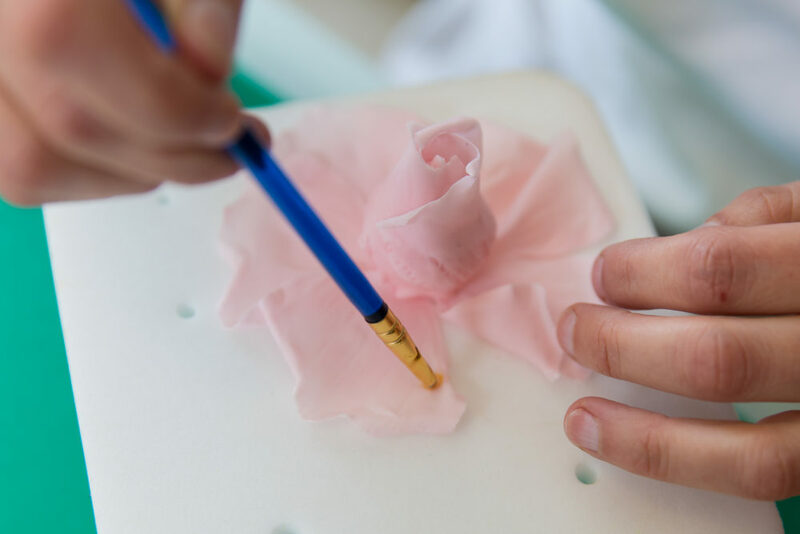 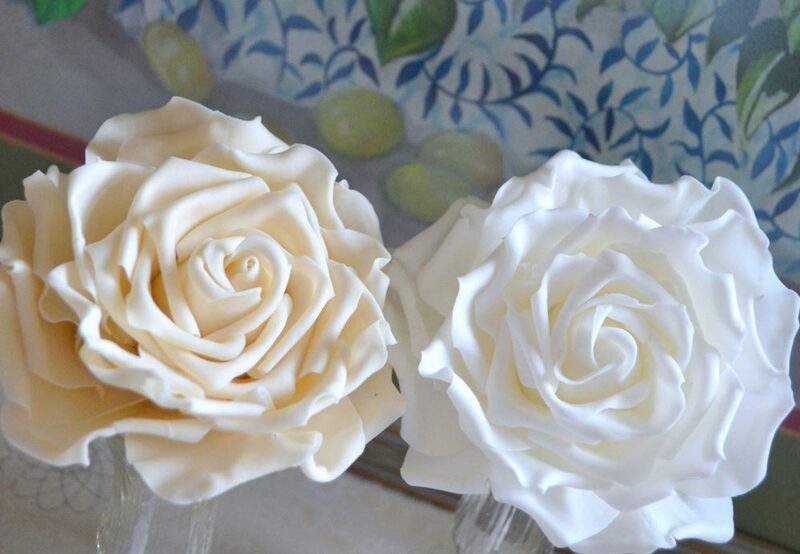 Today, I’m talking about sugar roses… probably one of the most popular flowers to adorn a wedding cake… but they do take some time to master. 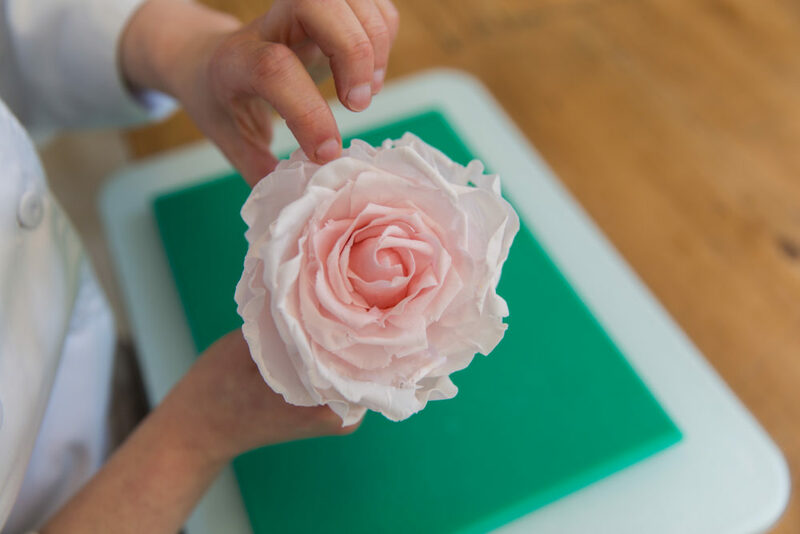 I’m planning more tutorials in the future… hopefully a David Austin rose… lots…. 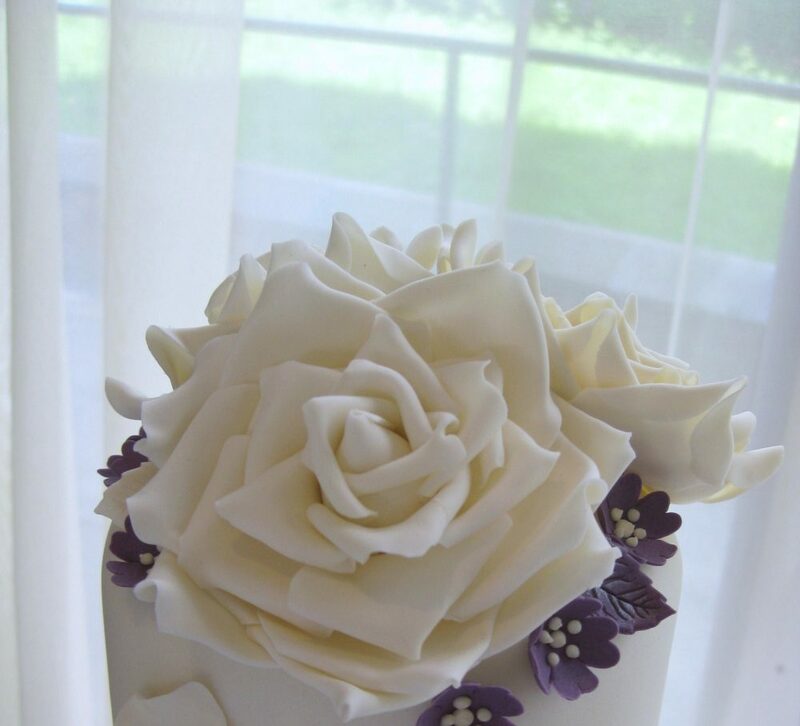 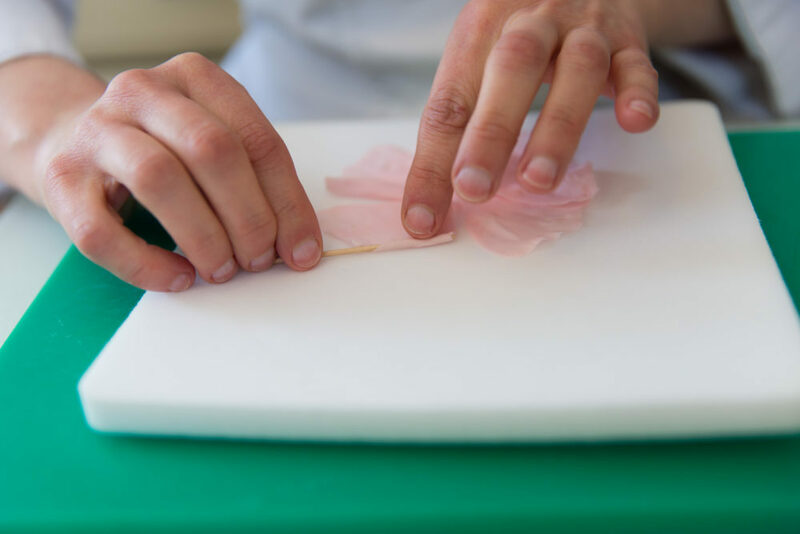 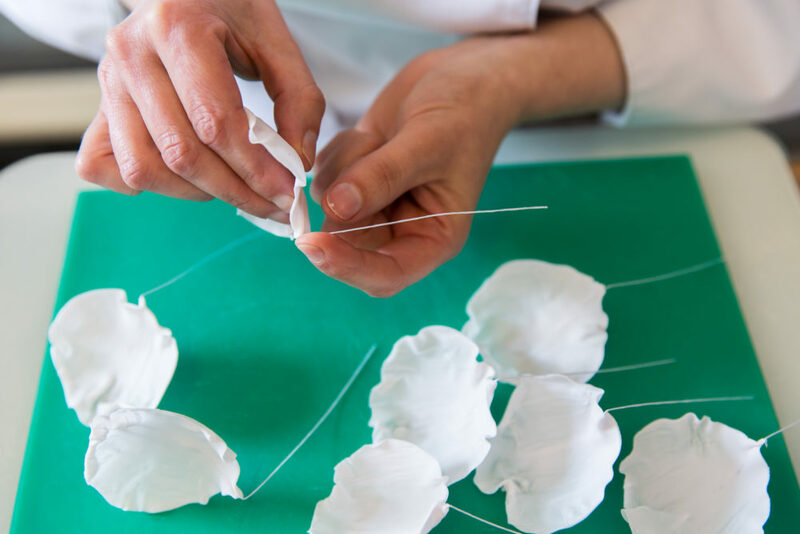 and lots… and lots of petals! 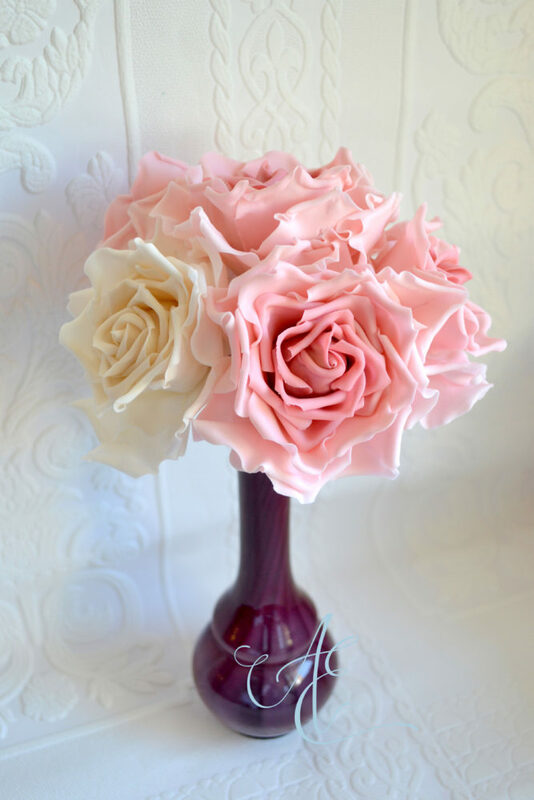 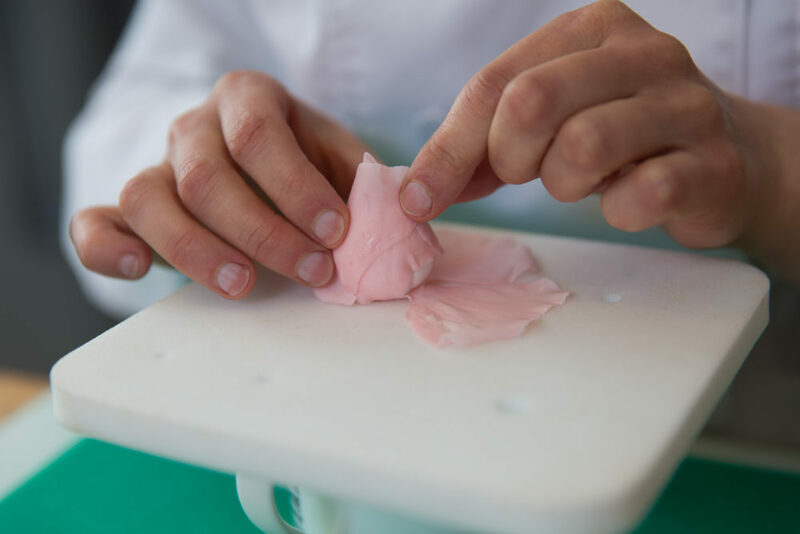 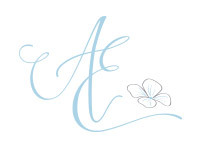 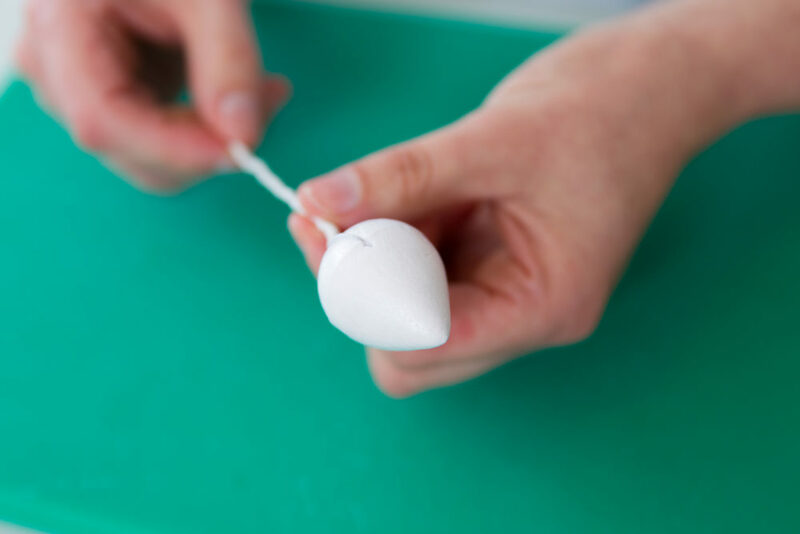 Please feel free to check out my Tuition page for further details of my tutorials and sugarcraft tuition I offer!